√ Effective & Convenience – Adopts the EMS technology and it simulates professional fitness exercise. 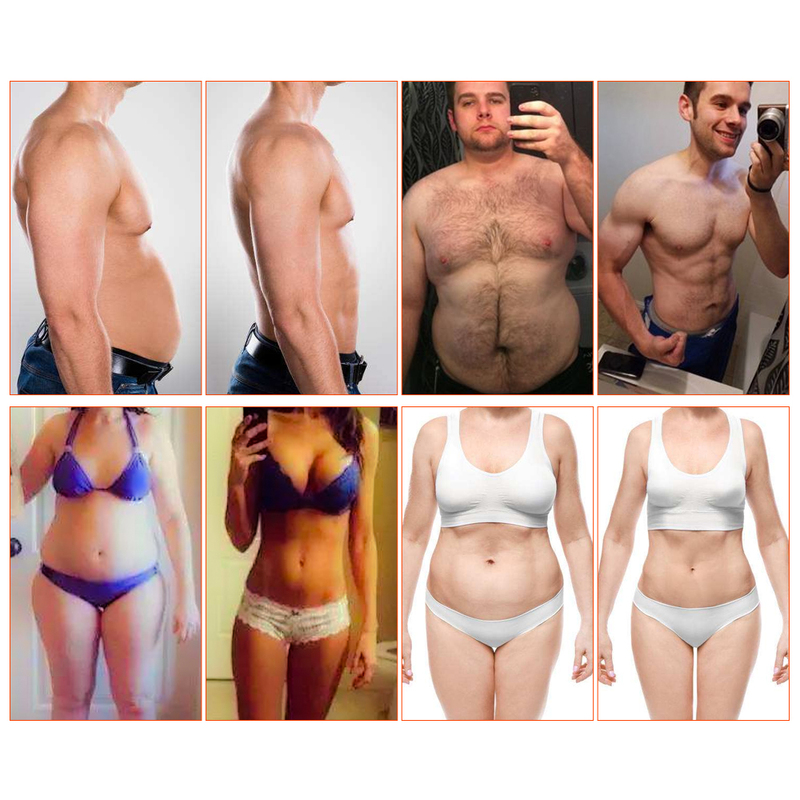 You can burn fat, strengthen muscles and shape body easily in anytime, anywhere due to its thin and light design. Doing exercise 25 minutes with the fitness machine equals to running 1500 meters, doing the roll of abdominal exercise or swimming for half an hour. √ Easy to Use – Push-button operation with 6 modes, 10 kinds of different intensity. You can adjust the intensity according to your own needs. √ High Quality & Batteries Powered – Made of high-grade soft PU, so it can give you a Skin-friendly experience and improve the compactness & 2 AAA Batteries operated(Not Include), You can do exercise when you are entertaining, working and so on. 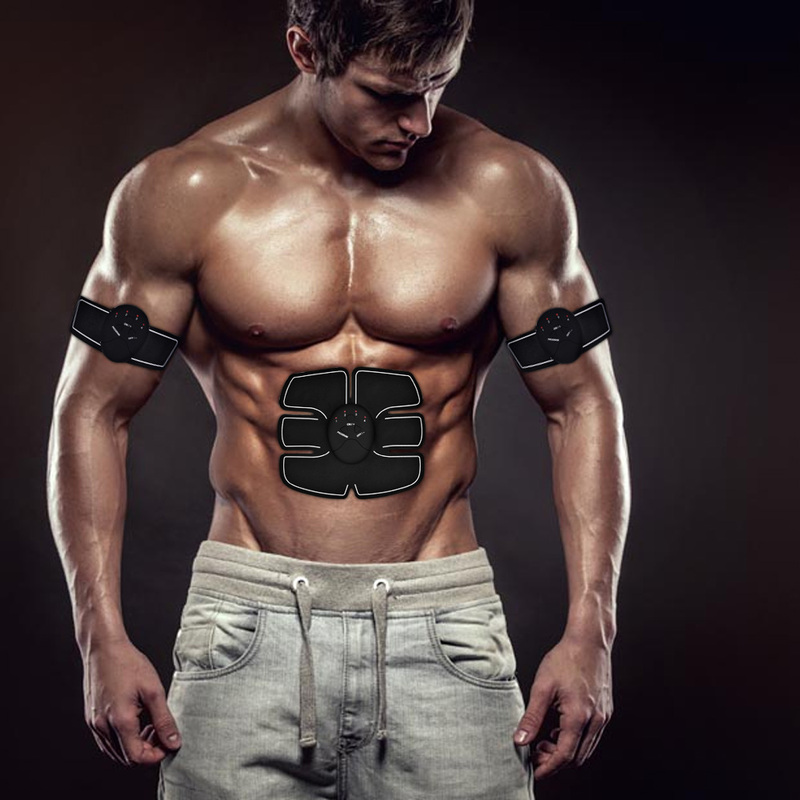 – EMS Technology: EMS is a technology that uses electrical signals to directly stimulate and exercise the muscles. – It’s light and portable. You can do muscle training in office, bedroom, or any place you want. Not just in gym. – In view of the training needs from different parts of the body. – Perfect fit the body curve, focus your attention on the location of the need to exercise more. – It is not affected by time or place, no matter when and where you can follow one’s inclinations of exercise. Conductive Gel should be replaced approx every 60 days to ensure maximum effectiveness and comfort during your workouts. If the remote control stopped working, please replace the new battery(2 AAA Batteries). Then it work again. 1. Not suitable for the men whose body has Medical Device Aids, like heart pacemaker etc. 2. Epilepsy or seizures sufferer do not use it. 3. The person who just finished the surgical operation do not use it. 4. No using when driving, or operating the machine. 5. Be cautious when taken by pregnant women & Skin allergies.